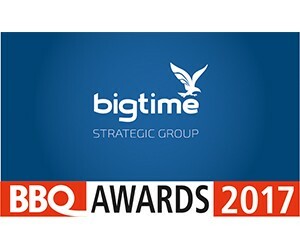 We are greatly excited to announce that nominations for our 16th BBQ Awards, hosted by Big Time Strategic Group, ceremony is now open. This exclusive event, which takes place on 20 October 2017 at Emperors Palace, is South Africa’s most prestigious and longest running black business awards ceremony. It is a platform whereby we recognise and honour established and successful black businesses and formidable champions of transformation in South Africa. The awards consist of 12 categories and are open to individuals, black-owned and empowered companies and organisations throughout the country. These remarkable individuals will be celebrated in lavish style during an evening featuring top South African entertainment, influential speakers of the highest calibre and the awarding of the finalists and winners in the various categories.